D.F. 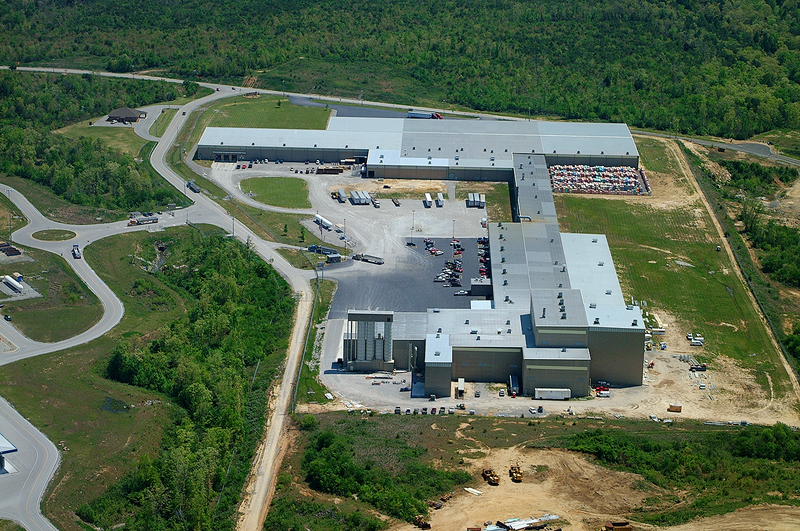 Chase, Inc. was selected to master plan, design and construct a new production facility for Crossville Ceramics. The initial phase consisted of 265,000 square feet complete with raw material storage, rolling mills, process areas, kiln lines and a distribution warehouse. We returned again to add 60,000 square feet to the warehouse and 9,000 square feet to the process areas. Thirdly, we were again summoned to add another 85,000 square feet to the distribution warehouse. All work was contracted to Chase with single source responsibility for design and construction.